I will submit your business or website into directories Manually. Directory submission is very essential for business or website. 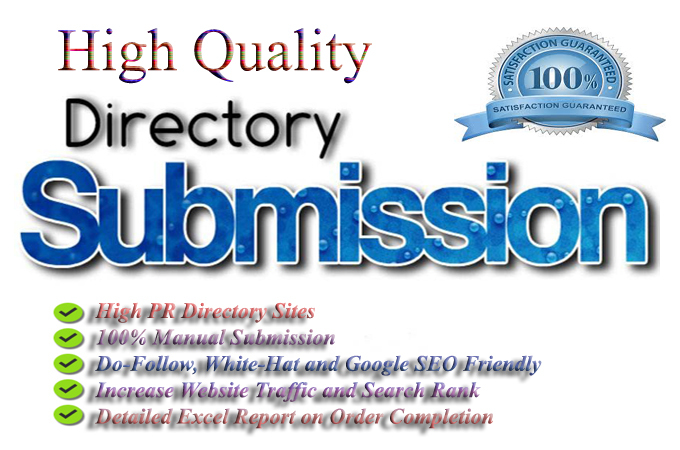 Manually I Will Give You 50 Directory Submission is ranked 5 out of 5. Based on 2 user reviews.